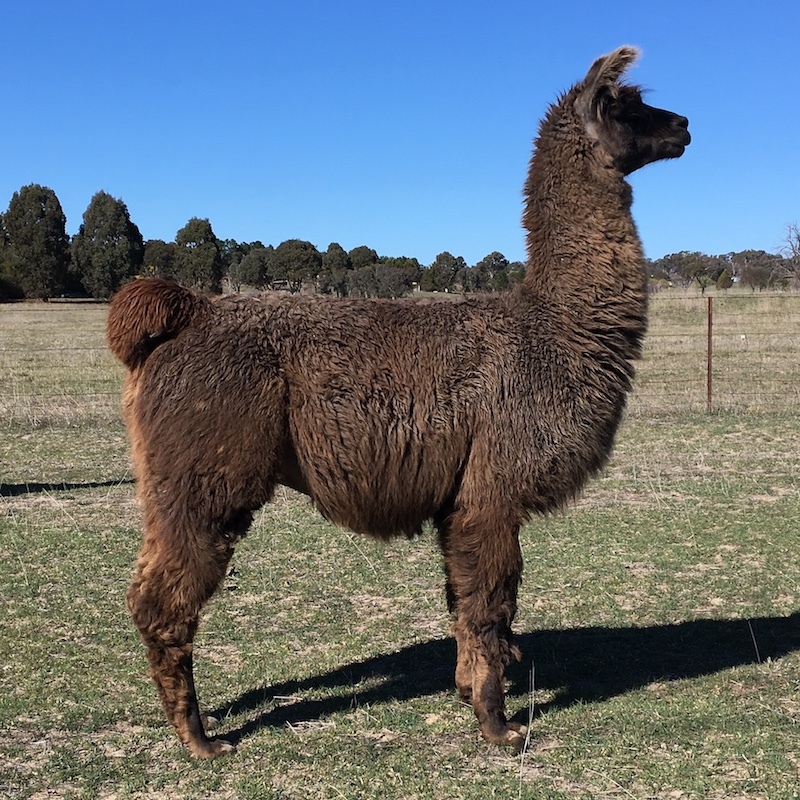 Alpaca Magic owns several quality stud males available for service. We also have visiting males from time to time. 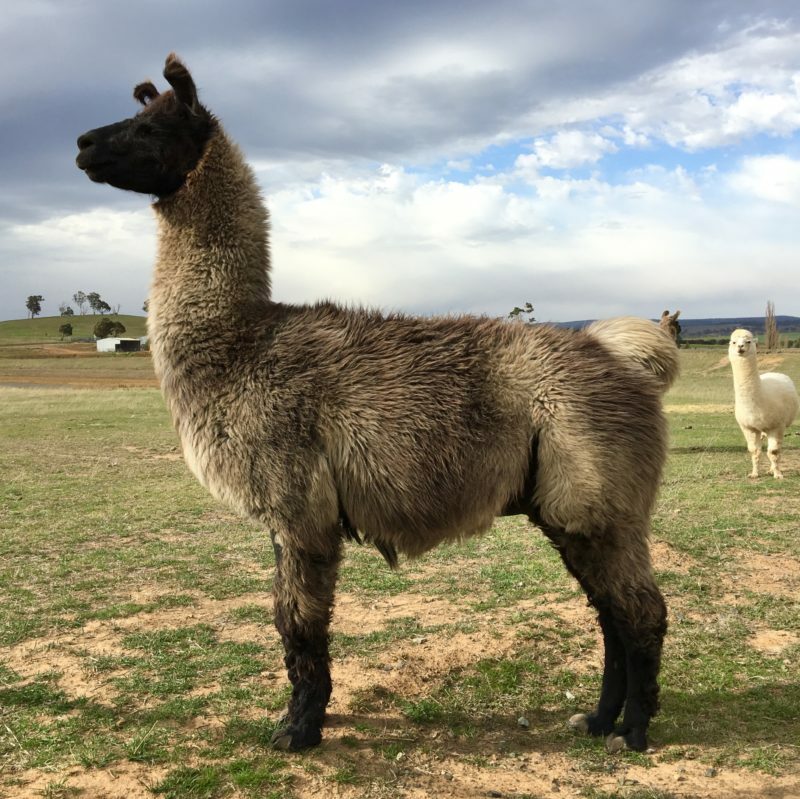 Our males are selected on conformation, temperament and fleece quality. Stud services for outside females are available. 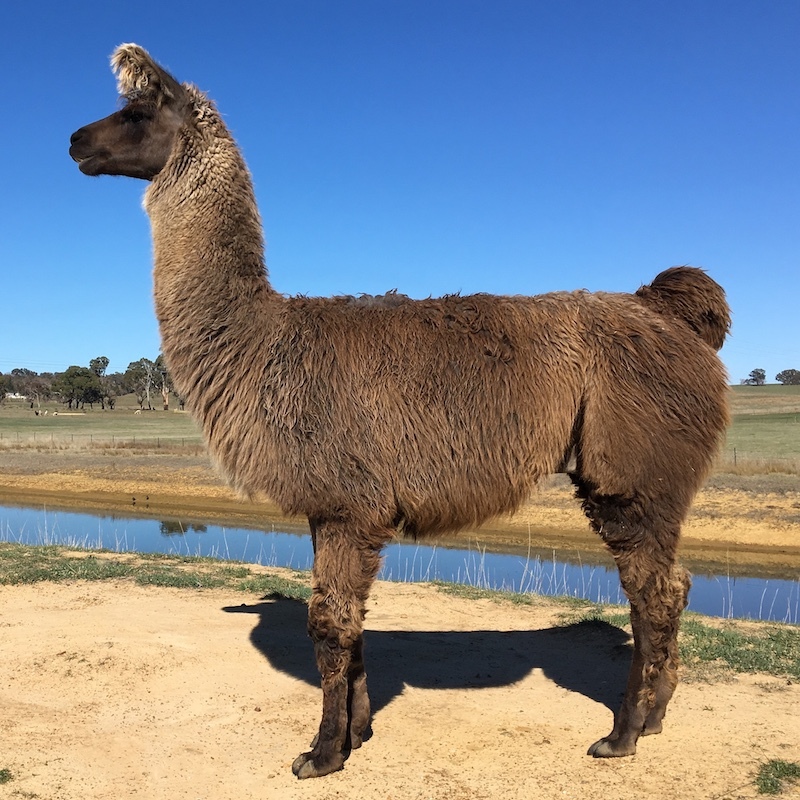 Special discounts are available for clients who purchase and/or agist (board) their females at Alpaca Magic. Discounts are available for multiple outside matings. 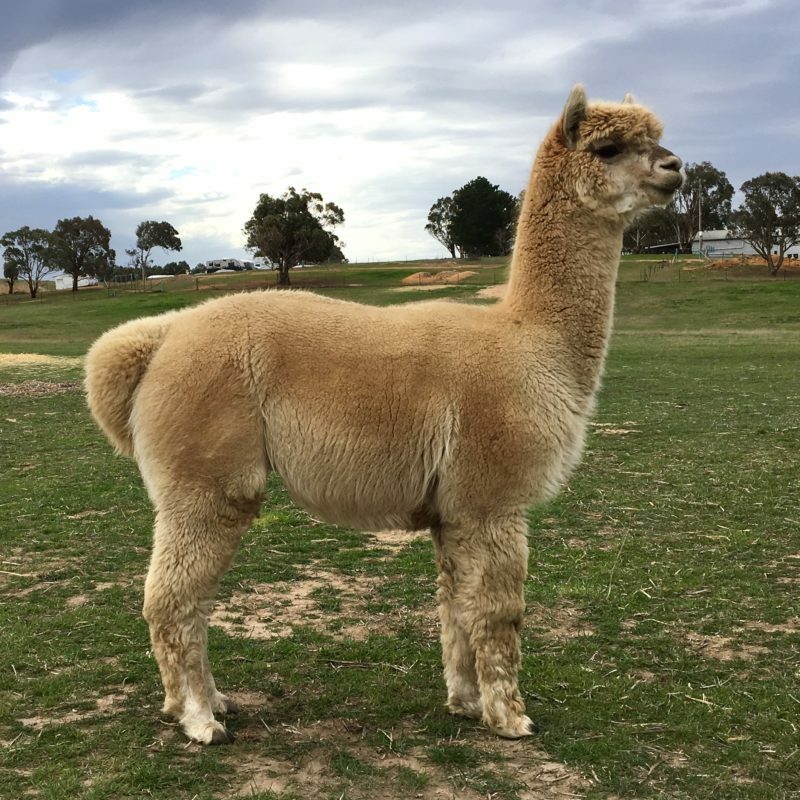 You will be impressed with the quality of our Alpaca males standing at Stud. 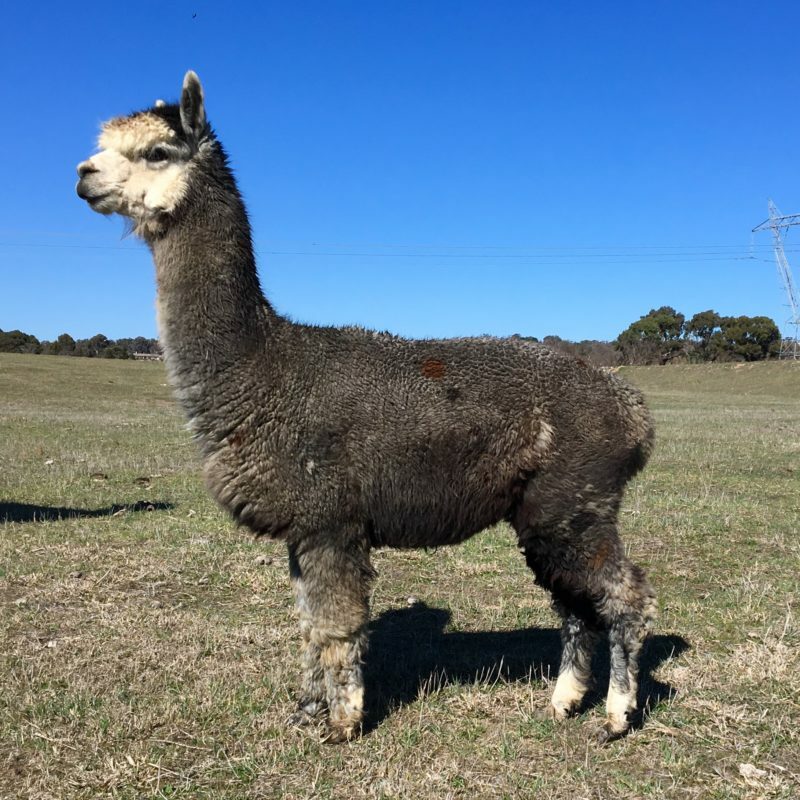 Live cria guarantee: means that one free service (that results in a pregnancy) will by given by Alpaca Magic if the female aborts, delivers a dead cria, or the cria does not survive for 24 hours, PROVIDING the female and cria were cared for in an appropriate manner before, during and after birth. 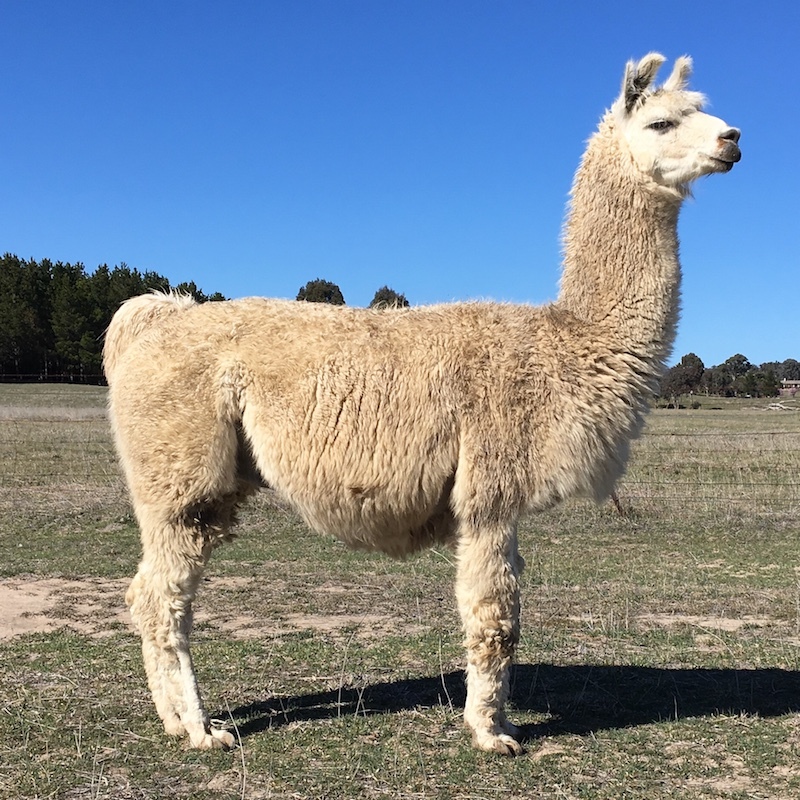 Alpaca Magic is at liberty to require a vet’s certificate to establish cria’s cause of death. The owner will be required to pay for an ultrasound to confirm pregnancy resulting from the free return service. 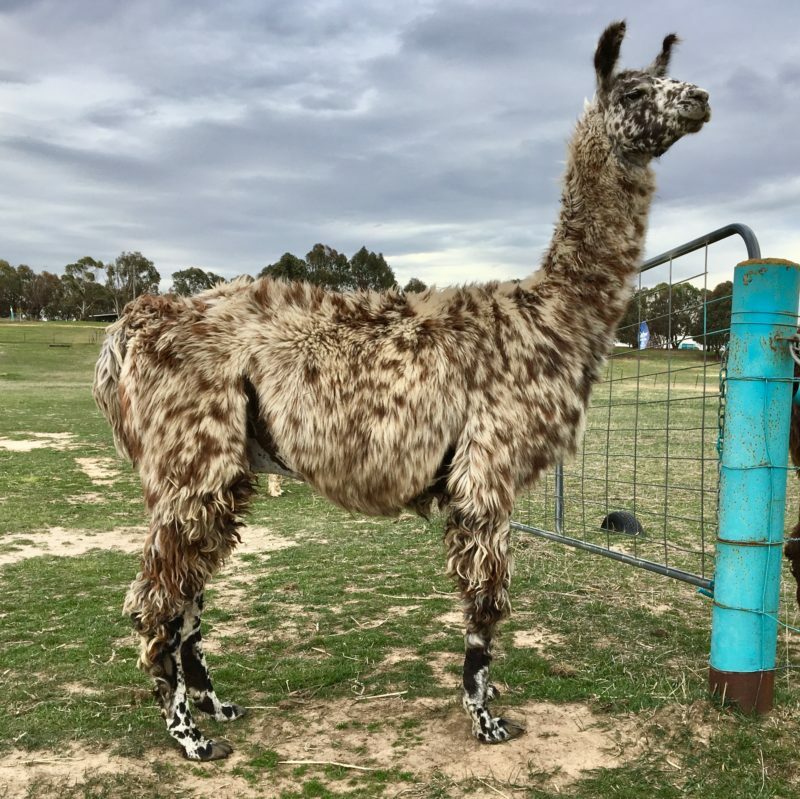 In the event that the resulting cria of the free return mating is still born or does not survive for 24 hours, the next service will be at the cost of the owner. 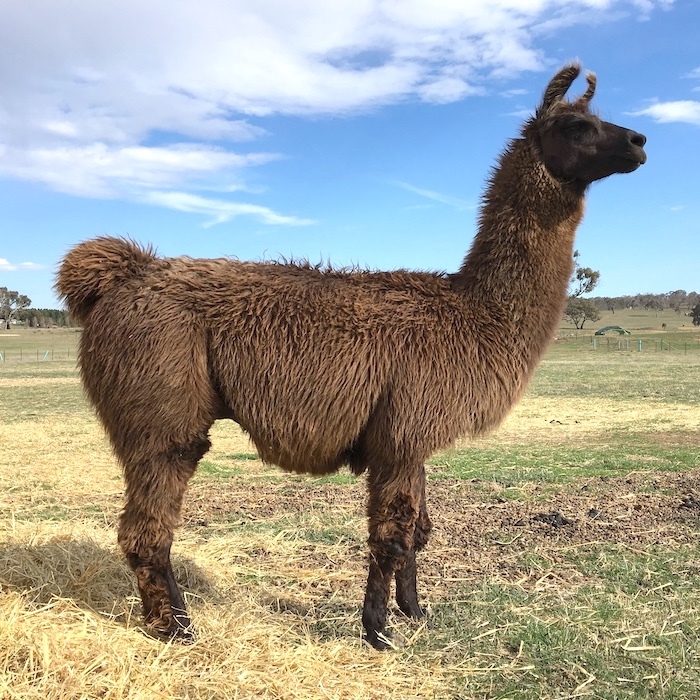 For more information about stud services, please phone Glynda on (02) 6230 3311 or send an email to sales@alpacamagic.com.au. 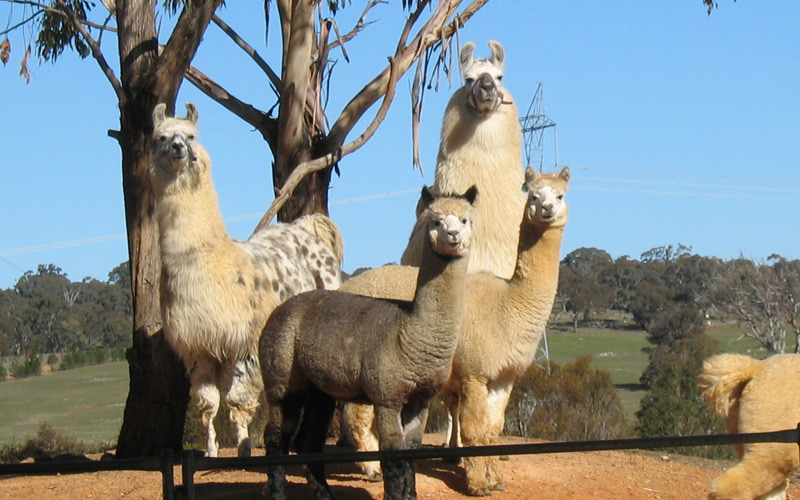 All his crias have been tall, strong animals with excellent conformation. Zambuka has a gentle an inquisitive temperament, with good bone structure. He has a lovely soft, silky fleece. 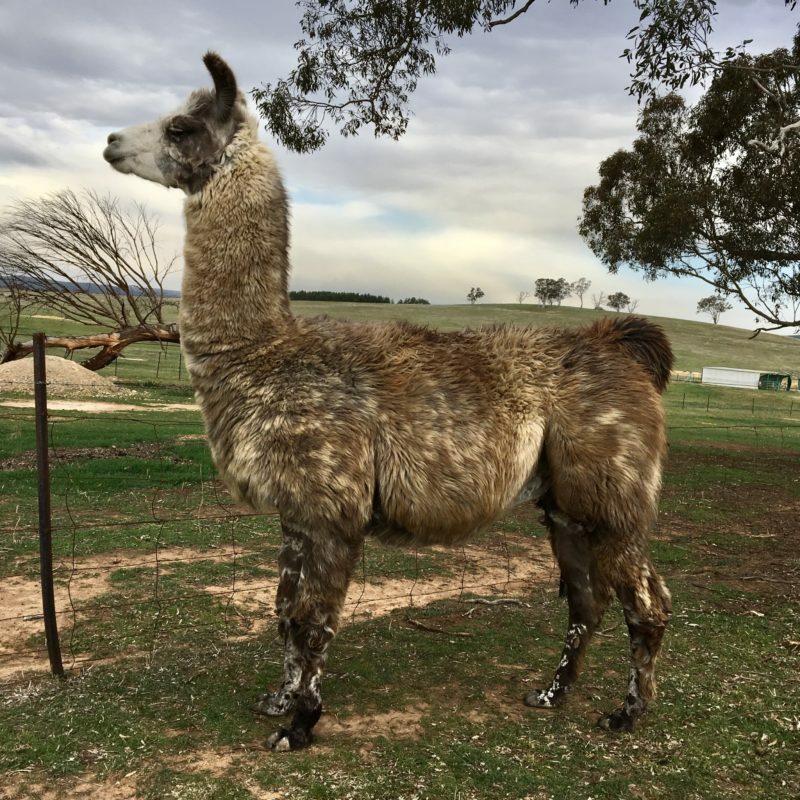 His first cria, Rubin, was born on 1/04/12 and is a stunning appaloosa male that stands at stud here at Llama Magic. 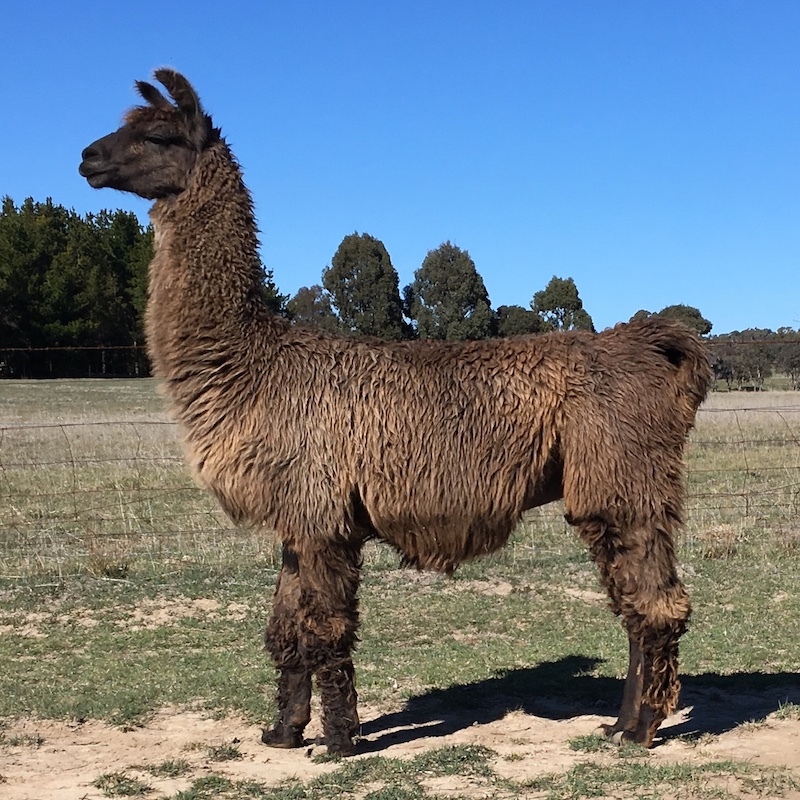 A medium sized, sturdy animal, he has produced a number of friendly, sturdy crias. Tutankhamen is a grey male carrying the genetics of Purrumbete Oscar – a bloodline all grey breeders recognise. Tutankhamen has a fine crimp with an extremely low micron (17.6 mic at 21 months old). 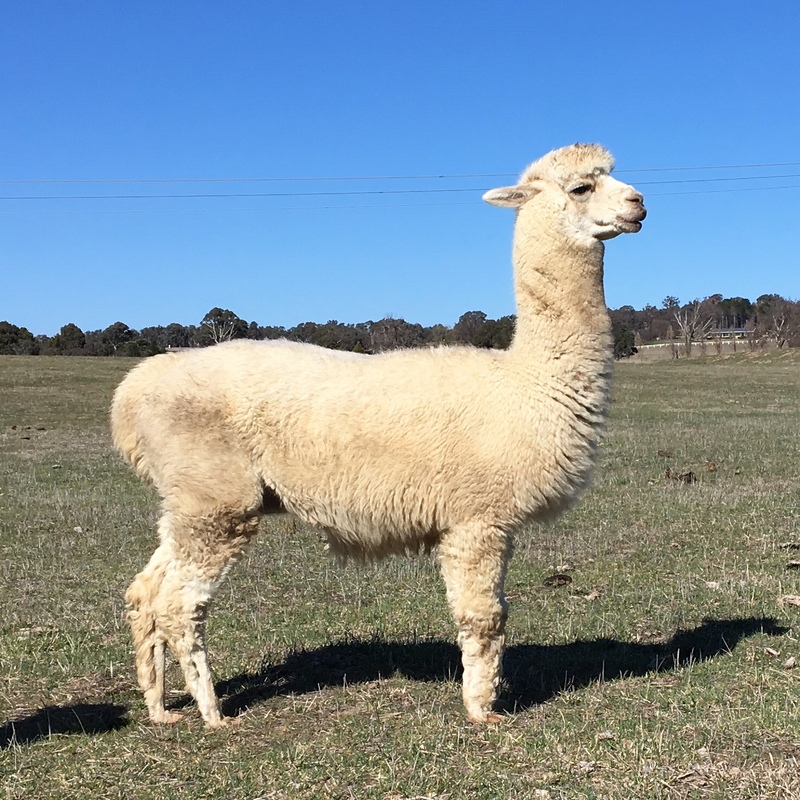 His dam’s side is a proven fine fleeced line with his mother still being 23.7 mic at 5 yrs old; grandmother being 26.6 mic at 13years old and his full sister being 15.5 mic at 1 year old. Tutankhamen has good coverage with an extremely soft handle and will improve any grey female. His conformation is excellent and he has a good eye appeal. Jordan has excellent bloodlines, including Jolimont Blue Grass. He has black and grey in his genes, and excellent conformation.